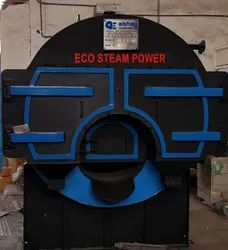 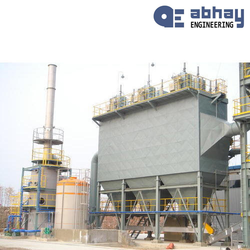 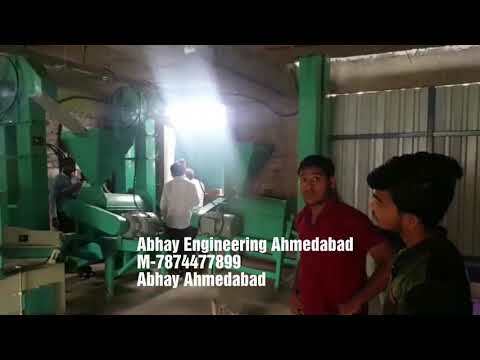 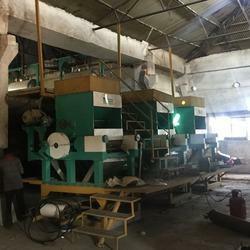 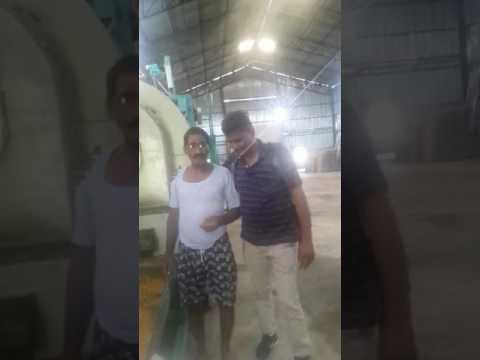 Established in the year 1992, we, Abhay Engineering, are an eminent manufacturer and exporter of a wide range of Steam Boilers, Maize (Makkai poha) Flakes Machinery, Corn Flakes Plants, Reaction Vessel, Electrostatic Precipitator etc. 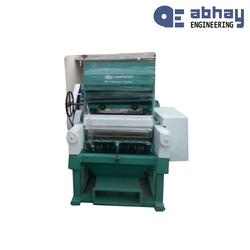 These products are manufactured using optimum quality stainless steel and latest technology machines. 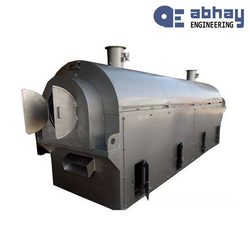 Our products are widely acknowledged for their highlighting features such as easy installation, corrosion resistance, durability, perfect finish, user-friendliness, smooth operations and sturdy construction. 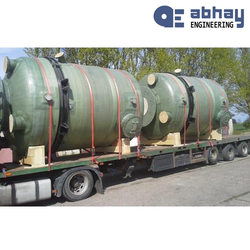 Owing to these features, our products are used in chemicals, dyes & intermediates, pharmaceuticals, petrochemical industries. 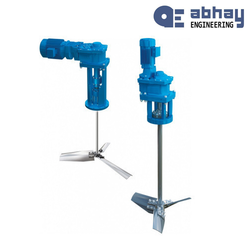 We offer these products in different specifications to our clients, spread all around the nation.